Hearts have confirmed the arrival of Inverness Caledonian Thistle winger Jake Mulraney ahead of next season. The 22-year-old will report to Riccarton next month for pre-season training after the clubs agreed a swap deal involving Hearts midfielder Angus Beith. 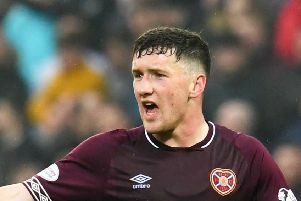 Mulraney trained with the Edinburgh club last December and impressed manager Craig Levein enough to secure a two-year contract. Beith, also 22, heads to the Highlands hoping to kickstart his career in the Ladbrokes Championship having come through the Hearts youth academy. John Robertson, the Inverness manager, said: "We wish Jake all the best. He is going to a big club with big ambitions and if he can get his consistency levels higher on a regular basis then he has an opportunity to succeed in the top leagues. "It will be a challenge for him and one he should embrace because he has all the tools at his disposal to make an impact at a higher level. 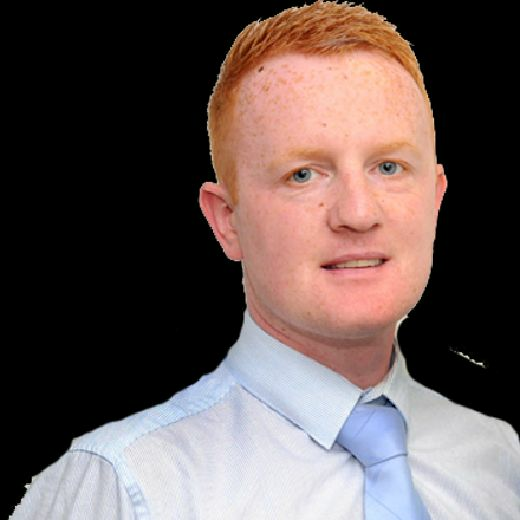 "We are delighted to secure Angus for ICT. He has been unlucky with a couple of injuries that have seen him drop down the pecking order at Hearts, but has been excellent in loan spells at Stirling Albion and, more recently, at Stranraer - where he netted eight goals in 14 matches. "Angus is comfortable on the ball and competitive in the tackle and he will be a very good addition to the squad and increases the competition in the midfield area." The swap deal means no development fee will change hands between the clubs.